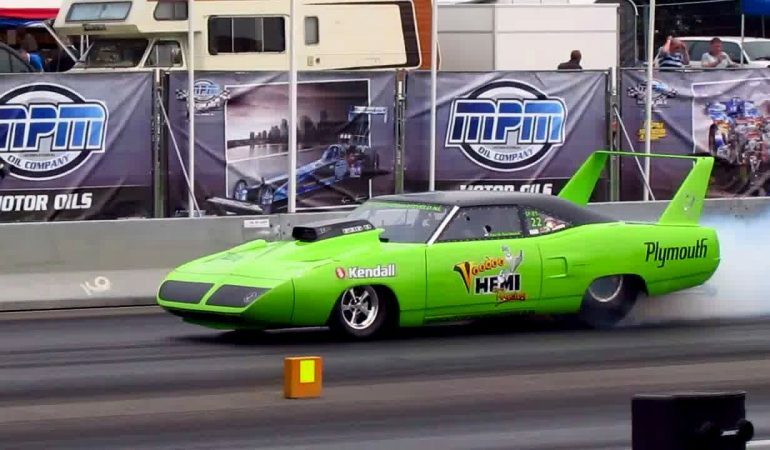 The Plymouth Roadrunner Superbird is a car you simply have to love no matter what. Take a look at it racing in Super Pro ET somewhere in Europe. 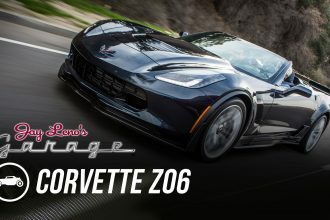 The car is insanely powerful and can cover a quarter of a mile in 8.09 seconds. However, we are not here because of the quarter of a mile race. Take a look at the magnificent burnout done just before the race. It’s sick.